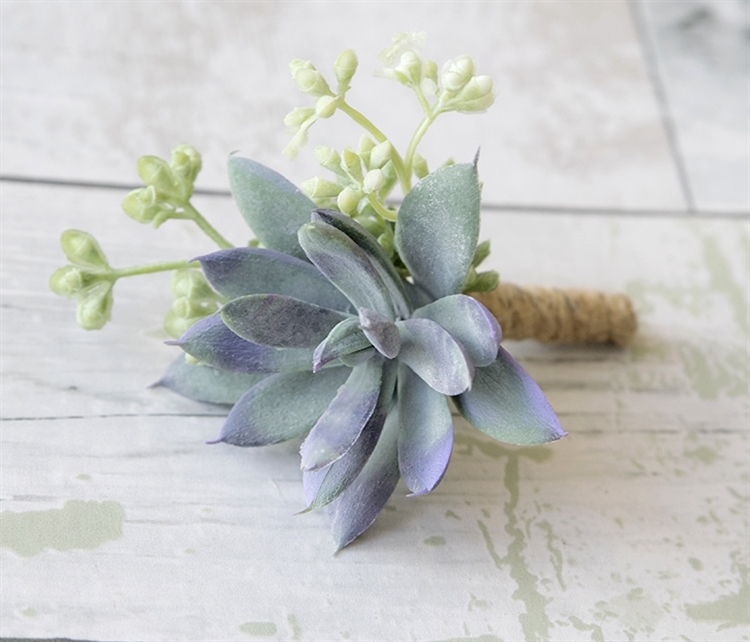 Perfect Succulent Rustic Boho Chic Boutonniere and your choice of 2 Green Fillers. Shown is Springeri. REAL Seashell and Sea Fillers Boutonniere - YOUR Color Accents! 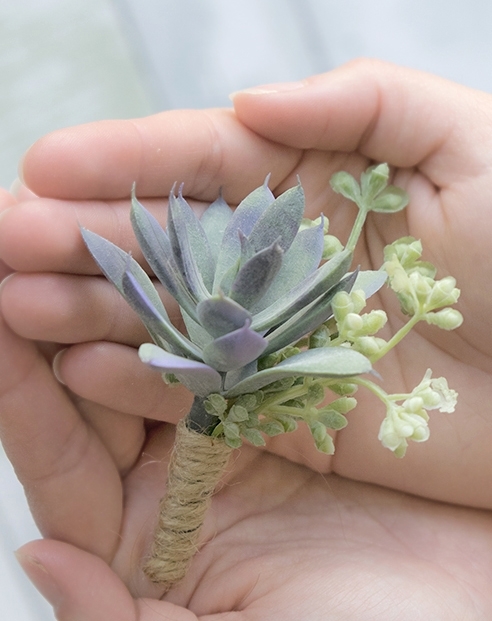 Natural Touch Mini Succulent Rustic Boho Color Boutonniere: ANY COLOR! Natural Touch Rose Bud & Greenery Fillers Boutonniere: ANY COLOR! REAL Small Seashells and Starfish Beach Boutonniere - YOUR Color Ribbon Color! Natural Touch Diamond Small Rose & Greenery Fillers Boutonniere: ANY COLOR! 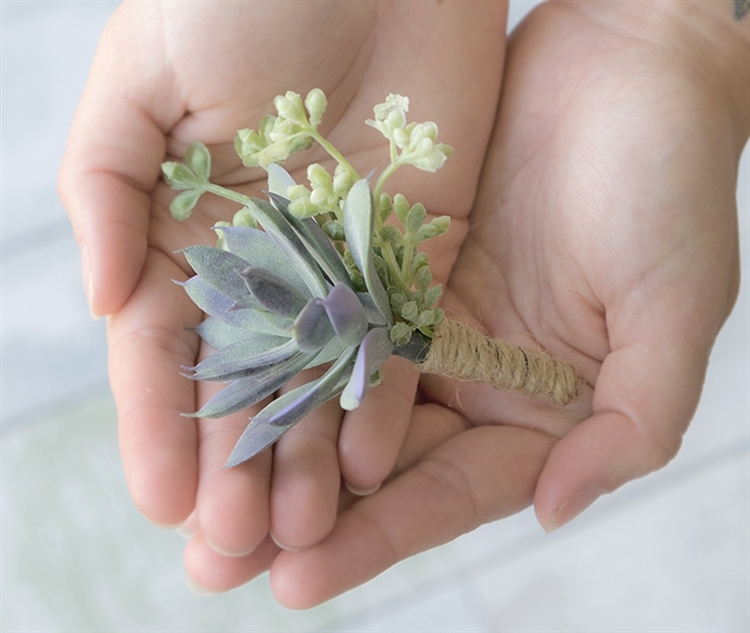 Natural Touch Anemone Poppy Succulent Boutonniere: ANY COLOR! Natural Touch Double Rose Bud Brooch Boutonniere: ANY COLOR! Natural Touch Double Rose Bud Boutonniere: ANY COLOR!